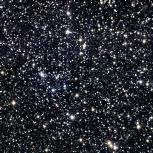 The Messier objects are a set of 110 astronomical objects catalogued by the French astronomer Charles Messier in his "Catalogue des Nébuleuses et des Amas d'Étoiles" ("Catalogue of Nebulae and Star Clusters"). 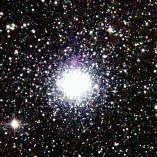 Originally published in 1771, the last item was added in 1966 by Kenneth Glyn Jones, based on Messier's observations. 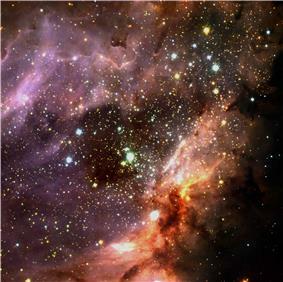 The first version of Messier's catalogue contained 45 objects and was published in 1774 in the journal of the French Academy of Sciences in Paris. 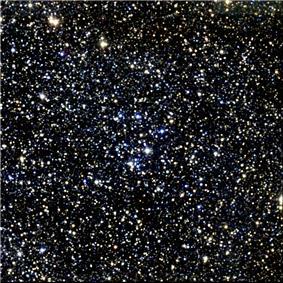 In addition to his own discoveries, this version included objects previously observed by other astronomers, with only 17 of the 45 objects being Messier’s. By 1780 the catalog had increased to 80 objects and the final version of the catalogue was published in 1781; in the 1784 issue of Connaissance des Temps it contained 103 objects. 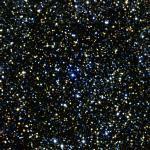 However, due to the incorrect addition of Messier 102, the total number remained 102. 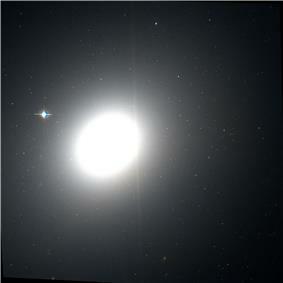 Other astronomers, using side notes in Messier's texts, eventually filled out the list up to 110 objects. 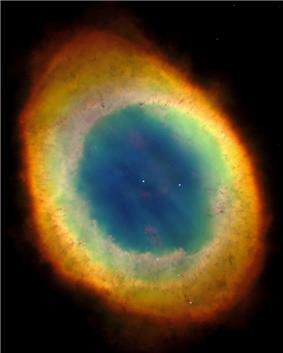 The catalogue consists of a diverse range of astronomical objects, ranging from star clusters, nebula and galaxies. Messier 1 is the supernova remnant of Crab Nebula and the great spiral Andromeda galaxy as M 31. 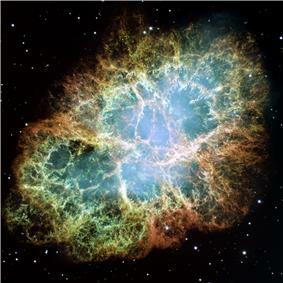 Many further inclusions followed in the next century when the first addition came from Nicolas Camille Flammarion in 1921, who added Messier 104 after finding Messier’s side note in his 1781 edition exemplar of the catalogue. M105 to M107 were added by Helen Sawyer Hogg in 1947, M108 and M109 by Owen Gingerich in 1960, and M110 by Kenneth Glyn Jones in 1967. ^ "brittanica". Retrieved May 27, 2015. ^ Knight, J.D. 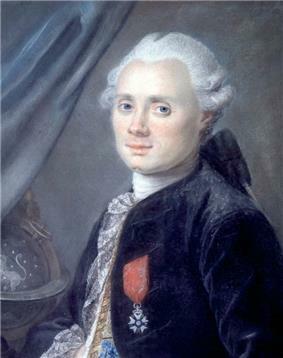 "Meet the Astronomers: Charles Messier". Sea and Sky. Retrieved 2 September 2014. ^ Charles Messier, 1781. Catalogue des Nébuleuses & des amas d'Étoiles. Connoissance des Temps Pour l'Année 1784 (published 1781), pp. 227–267 [Bibcode: 1781CdT..1784..227M]. "Original Messier Catalog of 1781". Original Messier Catalog of 1781. Retrieved 10 November 2007. 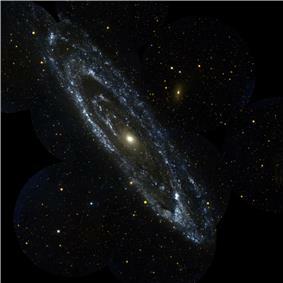 ^ "SEDS Messier Database". 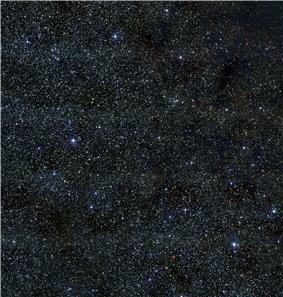 THE MESSIER CATALOG. 2015-05-27. ^ Patrick Moore (1979). The Guinness Book of Astronomy. ^ "Original Messier Catalog of 1781". Original Messier Catalog of 1781. 2007-11-10. ^ Messier, Charles (1771). 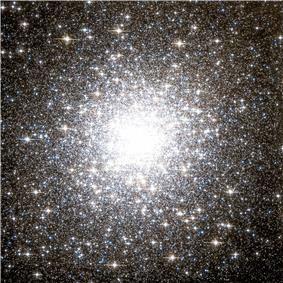 "Messier 1". Retrieved 2014-03-17. ^ Messier, Charles (1771). 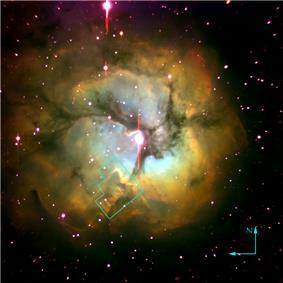 "Messier 2". Retrieved 2014-03-17. ^ Messier, Charles (1771). 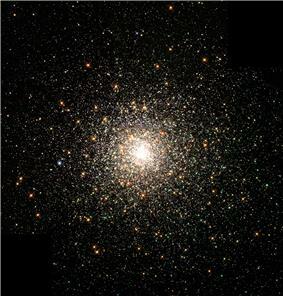 "Messier 3". Retrieved 2014-03-17. ^ Messier, Charles (1771). 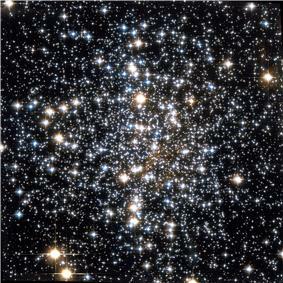 "Messier 4". Retrieved 2014-03-17. ^ Messier, Charles (1771). 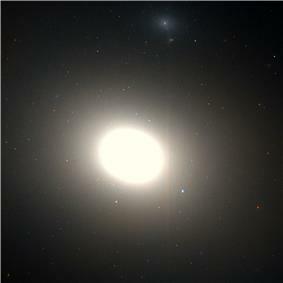 "Messier 5". Retrieved 2014-03-17. ^ Messier, Charles (1771). "Messier 6". Retrieved 2014-03-17. ^ Messier, Charles (1771). "Messier 7". Retrieved 2014-03-17. ^ Messier, Charles (1771). 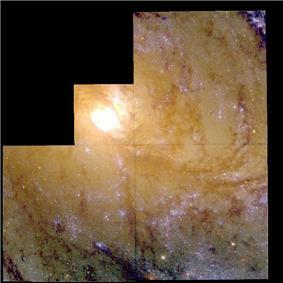 "Messier 8". Retrieved 2014-03-17. ^ Messier, Charles (1771). 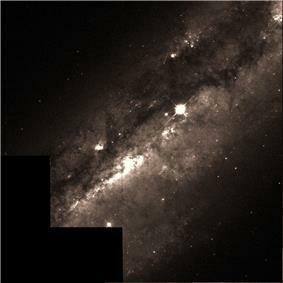 "Messier 9". Retrieved 2014-03-17. ^ Messier, Charles (1771). 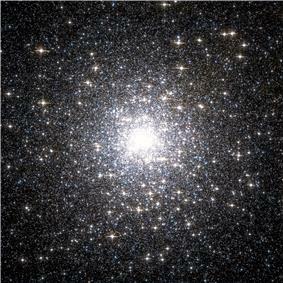 "Messier 10". Retrieved 2014-03-17. ^ Messier, Charles (1771). "Messier 11". Retrieved 2014-03-17. ^ Messier, Charles (1771). 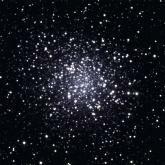 "Messier 12". Retrieved 2014-03-17. ^ Messier, Charles (1771). 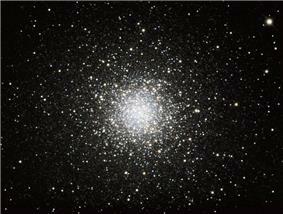 "Messier 13". Retrieved 2014-03-17. ^ Messier, Charles (1771). 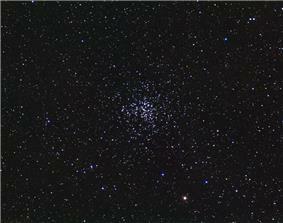 "Messier 14". Retrieved 2014-03-17. ^ Messier, Charles (1771). 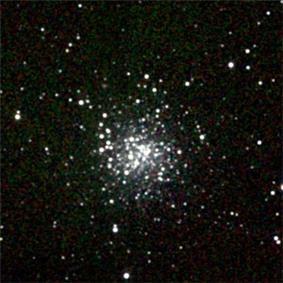 "Messier 15". Retrieved 2014-03-17. ^ Messier, Charles (1771). 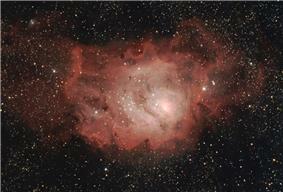 "Messier 16". Retrieved 2014-03-17. ^ Messier, Charles (1771). 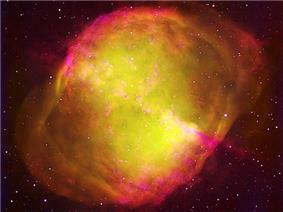 "Messier 17". Retrieved 2014-03-17. ^ Messier, Charles (1771). 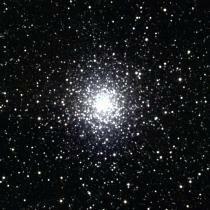 "Messier 18". Retrieved 2014-03-17. ^ Messier, Charles (1771). 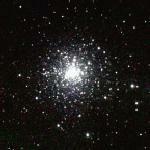 "Messier 19". Retrieved 2014-03-17. ^ Messier, Charles (1771). 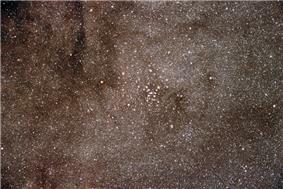 "Messier 20". Retrieved 2014-03-17. ^ Messier, Charles (1771). "Messier 21". Retrieved 2014-03-17. ^ Messier, Charles (1771). 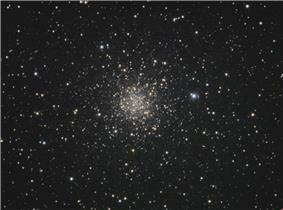 "Messier 22". Retrieved 2014-03-17. ^ Messier, Charles (1771). "Messier 23". Retrieved 2014-03-17. ^ Messier, Charles (1771). "Messier 24". Retrieved 2014-03-17. ^ Messier, Charles (1771). "Messier 25". Retrieved 2014-03-17. ^ Messier, Charles (1771). 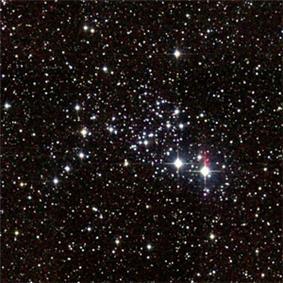 "Messier 26". Retrieved 2014-03-17. ^ Messier, Charles (1771). 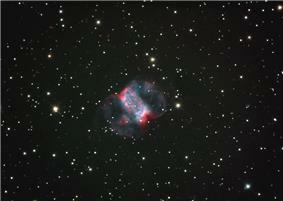 "Messier 27". Retrieved 2014-03-17. ^ Messier, Charles (1771). 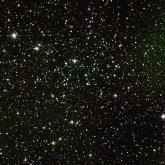 "Messier 28". Retrieved 2014-03-17. ^ Messier, Charles (1771). 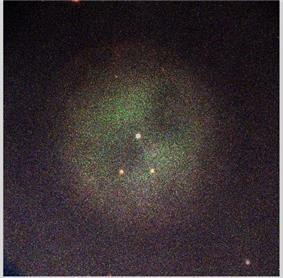 "Messier 29". Retrieved 2014-03-17. ^ Messier, Charles (1771). 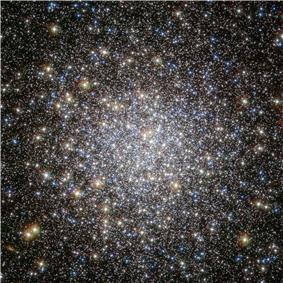 "Messier 30". Retrieved 2014-03-17. ^ Messier, Charles (1771). "Messier 31". Retrieved 2014-03-17. ^ Messier, Charles (1771). 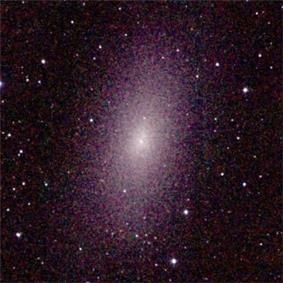 "Messier 32". Retrieved 2014-03-17. ^ Messier, Charles (1771). 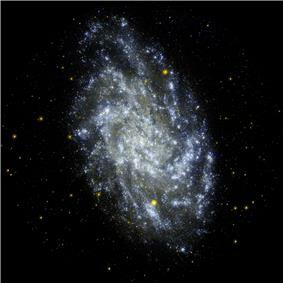 "Messier 33". Retrieved 2014-03-17. ^ Messier, Charles (1771). 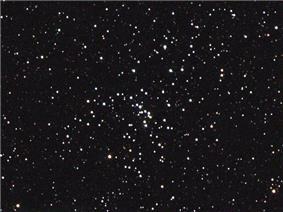 "Messier 34". Retrieved 2014-03-17. ^ Messier, Charles (1771). 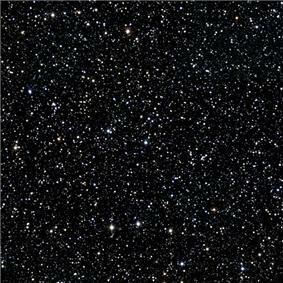 "Messier 35". Retrieved 2014-03-17. ^ Messier, Charles (1771). 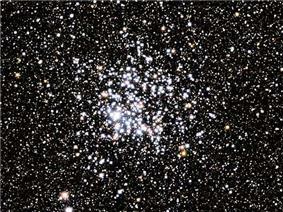 "Messier 36". Retrieved 2014-03-17. ^ Messier, Charles (1771). 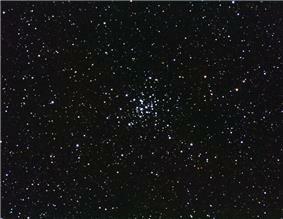 "Messier 37". Retrieved 2014-03-17. ^ Messier, Charles (1771). 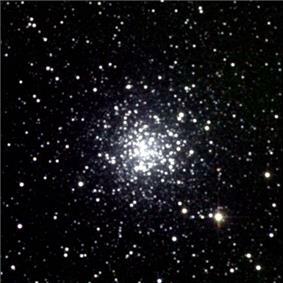 "Messier 38". Retrieved 2014-03-17. ^ Messier, Charles (1771). 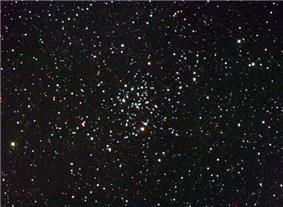 "Messier 39". Retrieved 2014-03-17. ^ Messier, Charles (1771). 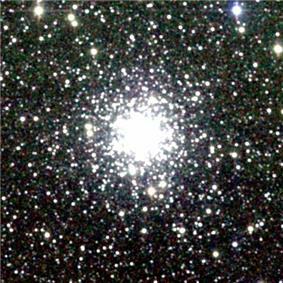 "Messier 40". Retrieved 2014-03-17. ^ Messier, Charles (1771). 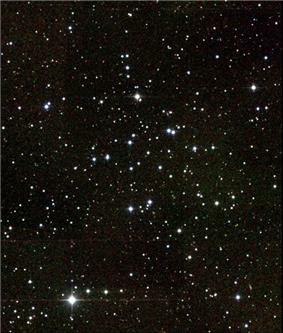 "Messier 41". Retrieved 2014-03-17. ^ Messier, Charles (1771). 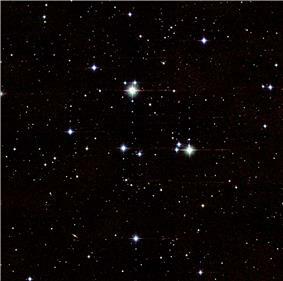 "Messier 42". Retrieved 2014-03-17. ^ Messier, Charles (1771). 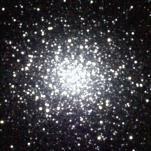 "Messier 43". Retrieved 2014-03-17. ^ Messier, Charles (1771). 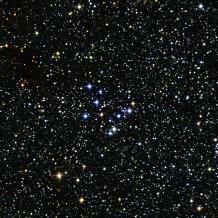 "Messier 44". Retrieved 2014-03-17. ^ Messier, Charles (1771). 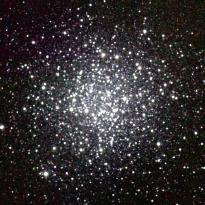 "Messier 45". Retrieved 2014-03-17. ^ Messier, Charles (1771). 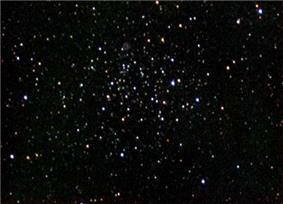 "Messier 46". Retrieved 2014-03-17. ^ Messier, Charles (1771). 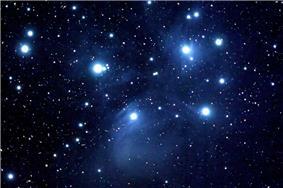 "Messier 47". Retrieved 2014-03-17. ^ Messier, Charles (1771). 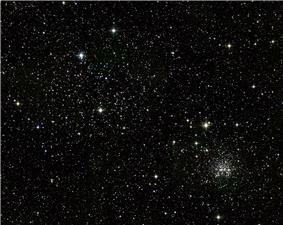 "Messier 48". Retrieved 2014-03-17. ^ Messier, Charles (1771). 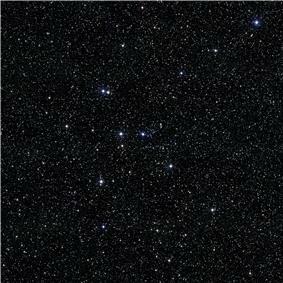 "Messier 49". Retrieved 2014-03-17. ^ Messier, Charles (1771). 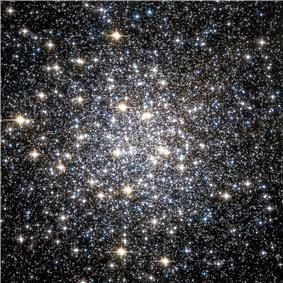 "Messier 50". Retrieved 2014-03-17. ^ Messier, Charles (1771). 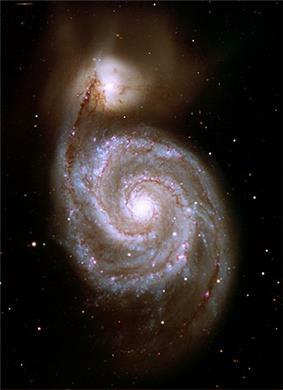 "Messier 51". Retrieved 2014-03-18. ^ Messier, Charles (1771). 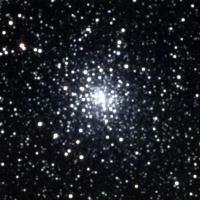 "Messier 52". Retrieved 2014-03-18. ^ Messier, Charles (1771). 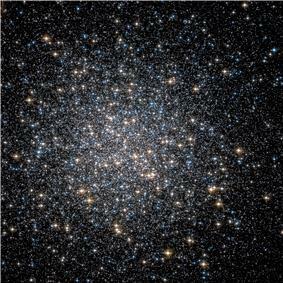 "Messier 53". Retrieved 2014-03-18. ^ Messier, Charles (1771). 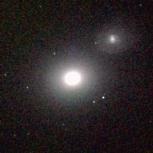 "Messier 54". Retrieved 2014-03-18. ^ Messier, Charles (1771). 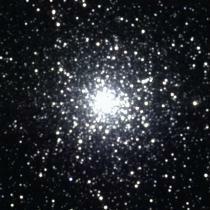 "Messier 55". Retrieved 2014-03-18. ^ Messier, Charles (1771). 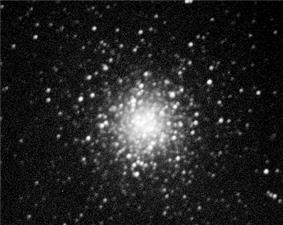 "Messier 56". Retrieved 2014-03-18. ^ Messier, Charles (1771). 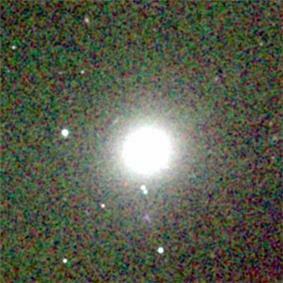 "Messier 57". Retrieved 2014-03-18. ^ Messier, Charles (1771). 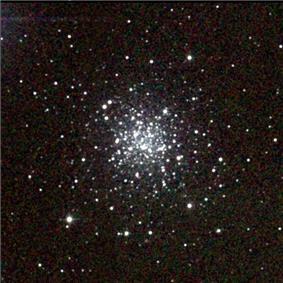 "Messier 58". Retrieved 2014-03-18. ^ Messier, Charles (1771). 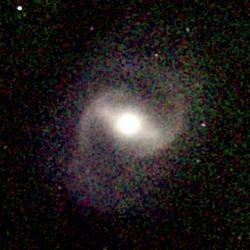 "Messier 59". Retrieved 2014-03-18. ^ Messier, Charles (1771). 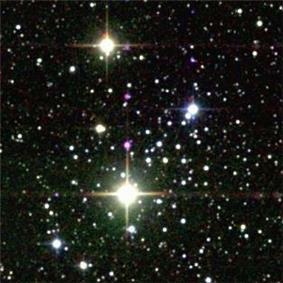 "Messier 60". Retrieved 2014-03-18. ^ Messier, Charles (1771). 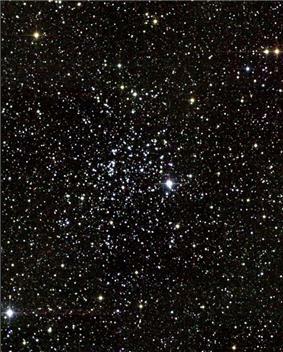 "Messier 61". Retrieved 2014-03-18. ^ Messier, Charles (1771). 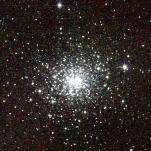 "Messier 62". Retrieved 2014-03-18. ^ Messier, Charles (1771). 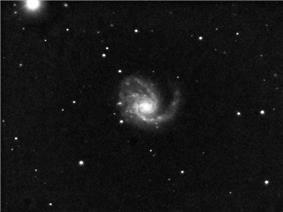 "Messier 63". Retrieved 2014-03-18. ^ Messier, Charles (1771). 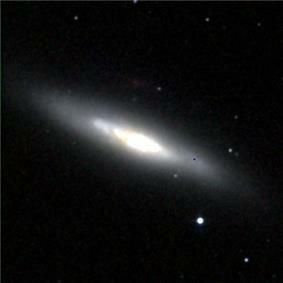 "Messier 64". Retrieved 2014-03-18. ^ Messier, Charles (1771). 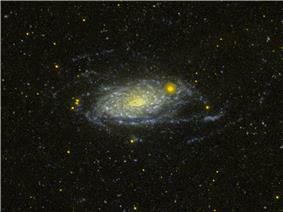 "Messier 65". Retrieved 2014-03-18. ^ Messier, Charles (1771). 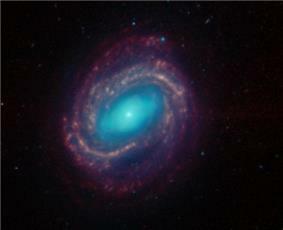 "Messier 66". Retrieved 2014-03-18. ^ Messier, Charles (1771). 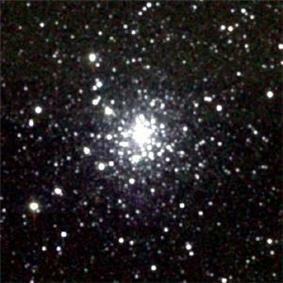 "Messier 67". Retrieved 2014-03-18. ^ Messier, Charles (1771). 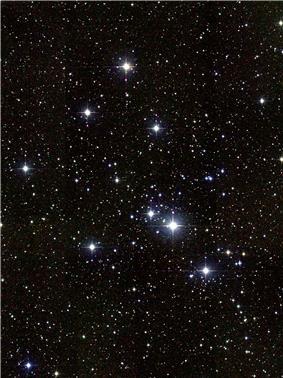 "Messier 68". Retrieved 2014-03-18. ^ Messier, Charles (1771). "Messier 69". Retrieved 2014-03-18. ^ Messier, Charles (1771). "Messier 70". Retrieved 2014-03-18. ^ Messier, Charles (1771). 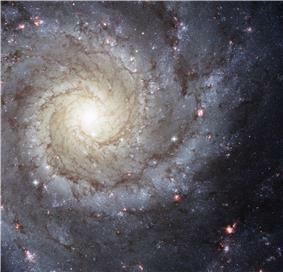 "Messier 71". Retrieved 2014-03-18. ^ Messier, Charles (1771). 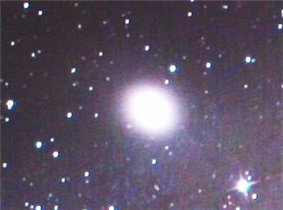 "Messier 72". Retrieved 2014-03-18. ^ Messier, Charles (1771). 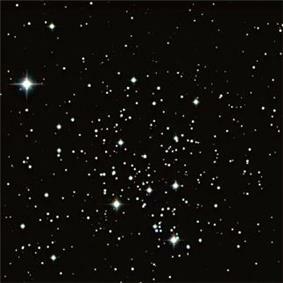 "Messier 73". Retrieved 2014-03-18. ^ Messier, Charles (1771). 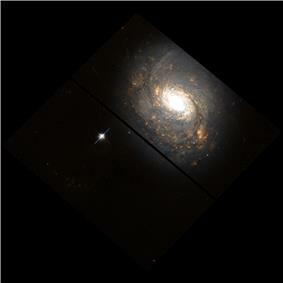 "Messier 74". Retrieved 2014-03-18. ^ Messier, Charles (1771). 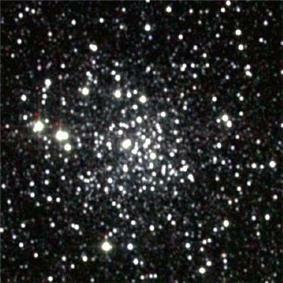 "Messier 75". Retrieved 2014-03-18. ^ Messier, Charles (1771). "Messier 76". Retrieved 2014-03-18. ^ Messier, Charles (1771). 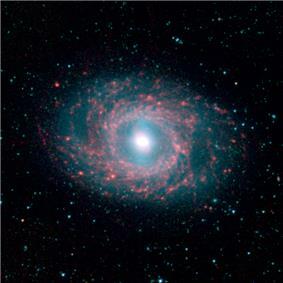 "Messier 77". Retrieved 2014-03-18. ^ Messier, Charles (1771). 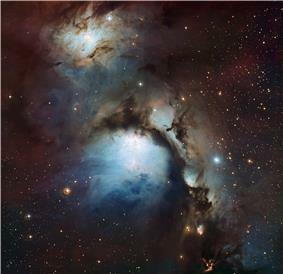 "Messier 78". Retrieved 2014-03-18. ^ Messier, Charles (1771). "Messier 79". Retrieved 2014-03-18. ^ Messier, Charles (1771). 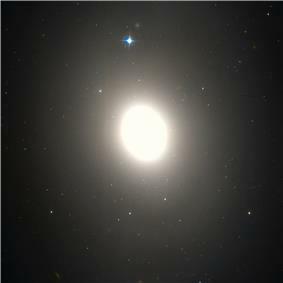 "Messier 80". Retrieved 2014-03-18. ^ Messier, Charles (1771). 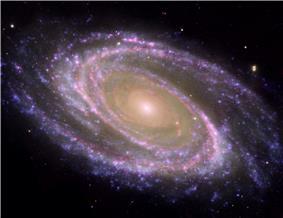 "Messier 81". Retrieved 2014-03-18. ^ Messier, Charles (1771). 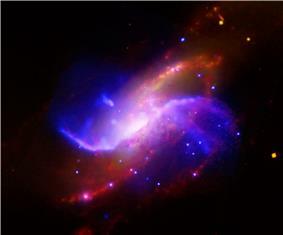 "Messier 82". Retrieved 2014-03-18. ^ Messier, Charles (1771). 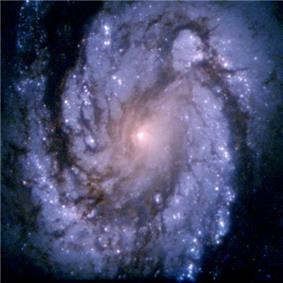 "Messier 83". Retrieved 2014-03-18. ^ Messier, Charles (1771). 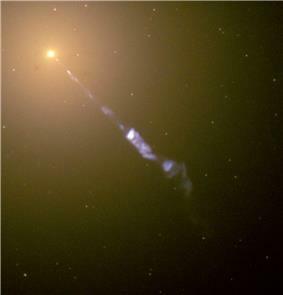 "Messier 84". Retrieved 2014-03-18. ^ Messier, Charles (1771). 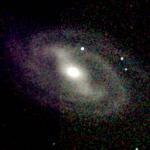 "Messier 85". Retrieved 2014-03-18. ^ Messier, Charles (1771). 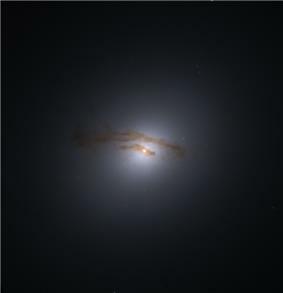 "Messier 86". Retrieved 2014-03-18. ^ Messier, Charles (1771). 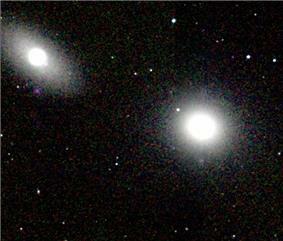 "Messier 87". Retrieved 2014-03-18. ^ Messier, Charles (1771). 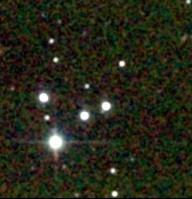 "Messier 88". Retrieved 2014-03-18. ^ Messier, Charles (1771). 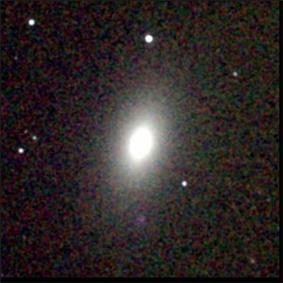 "Messier 89". Retrieved 2014-03-18. ^ Messier, Charles (1771). 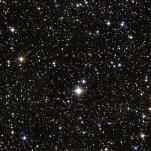 "Messier 90". Retrieved 2014-03-18. ^ Messier, Charles (1771). "Messier 91". Retrieved 2014-03-18. ^ Messier, Charles (1771). 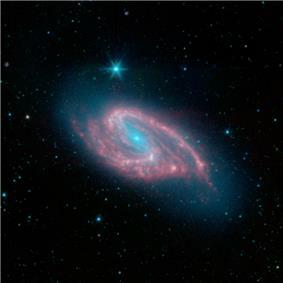 "Messier 92". Retrieved 2014-03-18. ^ Messier, Charles (1771). 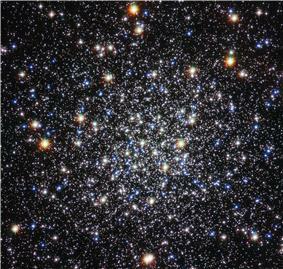 "Messier 93". Retrieved 2014-03-18. ^ Messier, Charles (1771). 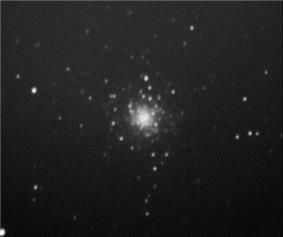 "Messier 94". Retrieved 2014-03-18. ^ Messier, Charles (1771). "Messier 95". Retrieved 2014-03-18. ^ Messier, Charles (1771). 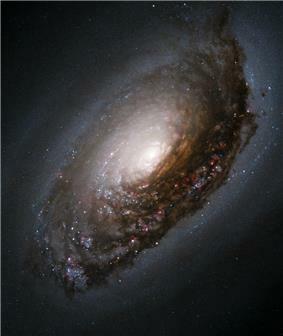 "Messier 96". Retrieved 2014-03-18. ^ Messier, Charles (1771). "Messier 97". Retrieved 2014-03-18. ^ Messier, Charles (1771). 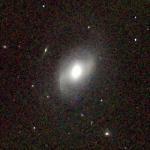 "Messier 98". Retrieved 2014-03-18. ^ Messier, Charles (1771). 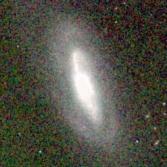 "Messier 99". Retrieved 2014-03-18. ^ Messier, Charles (1771). "Messier 100". Retrieved 2014-03-18. ^ Messier, Charles (1771). "Messier 101". Retrieved 2014-03-18. ^ Messier, Charles (1771). 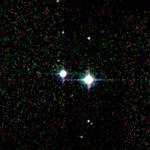 "Messier 102". Retrieved 2014-03-18. ^ Frommert, Hartmut; Kronberg, Christine (2005) . 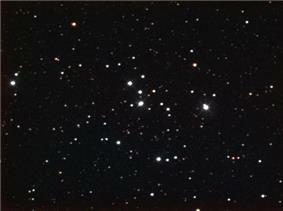 "Messier 102". Usenet. Retrieved 2009-02-06. ^ Messier, Charles (1771). 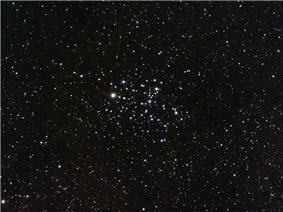 "Messier 103". Retrieved 2014-03-18. ^ Messier, Charles (1771). "Messier 104". Retrieved 2014-03-18. ^ Messier, Charles (1783). 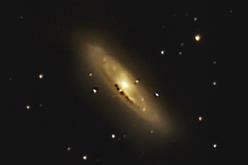 "Messier 105". Retrieved 2014-03-18. ^ Messier, Charles (1783). 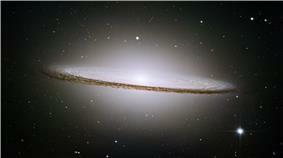 "Messier 106". Retrieved 2014-03-18. ^ Messier, Charles (1783). "Messier 107". Retrieved 2014-03-18. ^ Messier, Charles (1783). 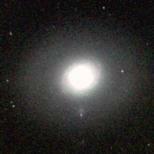 "Messier 108". Retrieved 2014-03-18. ^ Messier, Charles (1783). 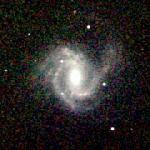 "Messier 109". Retrieved 2014-03-18. ^ Messier, Charles (1783). "Messier 110". Retrieved 2014-03-18.